*The UK will play host to the World Taekwondo Championships for the very first time! 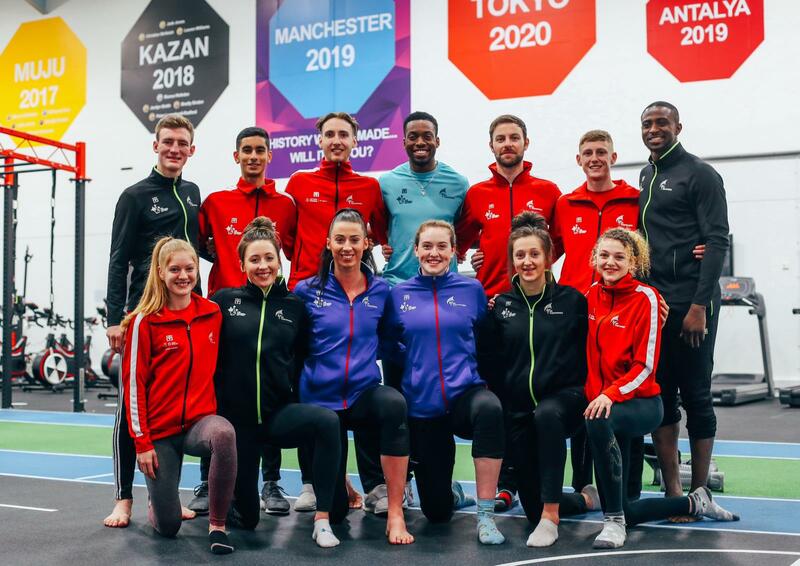 It’s set to be biggest International Taekwondo competition that Britain has seen as the world’s best athletes once again come together to compete, over 5 days, for the World Championship crown and valuable ranking point for the Tokyo 2020 Olympics. Buy tickets to see your favourite GB stars kicking for glory here!